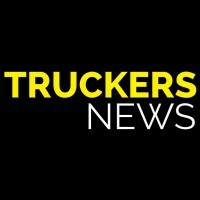 Truckers News: WTI Transport gives away truck to show driver appreciation - Daseke Inc.
Read this story on Truckers News. WTI Transport gave away this 2014 Kenworth T660 to driver Liberato Lupo. 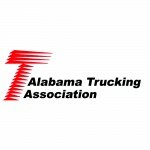 WTI Transport, a Daseke company headquartered in Tuscaloosa, Alabama, gave away a 2014 Kenworth T660 to one of its drivers as part of its National Truck Driver Appreciation Week celebration on Wednesday, Sept. 12. Over 200 drivers’ names were put into a basket and WTI Transport President Jack Potthoff and Vice President of Operations Josh King drew one name out of the basket to determine who would get the truck. Liberato Lupo, from Tampa, Florida, was the winner. When King called Lupo to inform him he had won, he was in disbelief. “At first, I didn’t believe it. I’m really excited,” Lupo said. Lupo was a Navy Reservist before he became a truck driver. 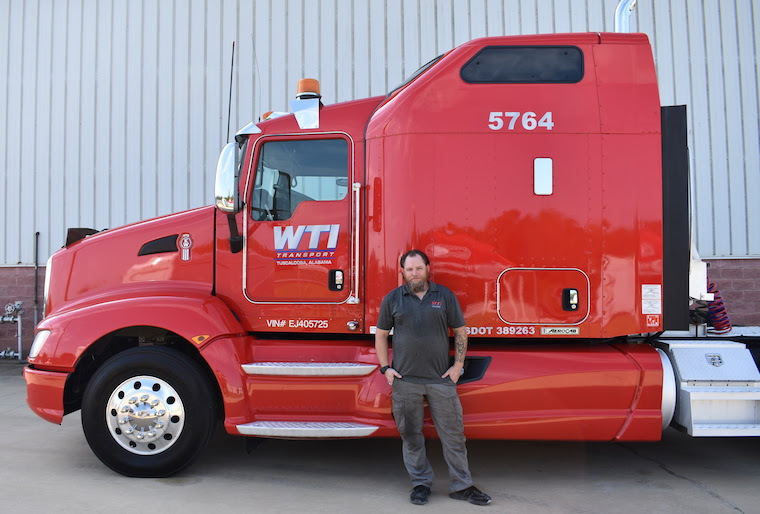 He has been signed on with WTI for three years and, before winning the truck, was an owner-operator under the fleet’s lease maintenance program. The truck has a Stratus 7 satellite XM radio, Cobra LX CB radio, 19-inch television, and a new fridge. Lupo said driver appreciation events like the truck giveaway are great ways to make drivers feel valued. “It’s a morale booster. It’s an incentive. It’s a way for the company to give back to the employees even though it’s only one employee that wins it, but everybody has a chance,” Lupo said. Lupo will stay leased on with WTI as an owner-operator. 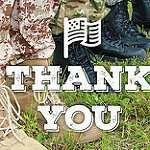 King said he hopes the truck giveaway and the fleet’s other driver appreciation events, like the free lunch Wednesday, help its drivers feel appreciated. “This is definitely going to give somebody a jump start,” King said.